Delicious, Nutritious & Cheaper than Starbucks! Now let’s do a cost analysis. 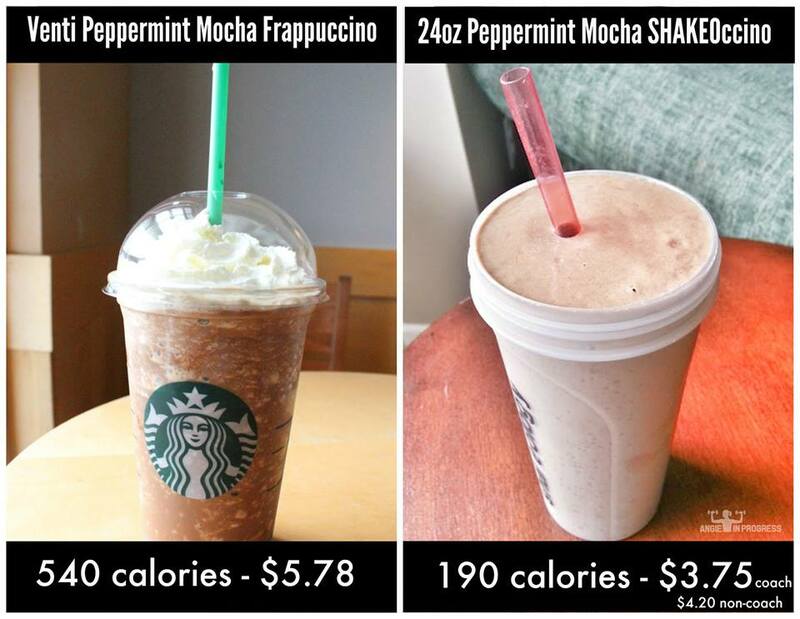 My daughter talks me into taking her to Starbucks every so often, and I am SHOCKED at how much a drink costs! It’s an expensive habit! So, I come home and blend up my own for a fraction of the cost! One is full of empty calories, and the other is a superfood MEAL that keeps my nutrition on track, curbs cravings, reduces bloating, keeps me ‘regular’ and gives me an afternoon pick-up without the guilt! This month try any Shakeology flavor, including the new Café Latte, and get started with a new workout program for FREE! If you want to save even MORE money, I’ll let you in on a little secret…ANYONE can get the coach discount. I originally signed up for the discount, but ended up turning this opportunity into an income that replaced my full-time 9-5 job! But if you just want to pay less for your monthly Shakeology with NO obligation to do anything else, message me and I’ll tell you how. Check out the links for more information and/or to place your order. I just completed Week 1 of the Master’s Hammer & Chisel program and lost 3 pounds and 2 inches. I don’t actually want to lose much more weight, but I had a few holiday pounds to shed. From here on out I want to build and tone! I have no doubt that this program will help me do that! The secret sauce is my test group that keeps me accountable. We report in every day to support each other and keep each other on track. 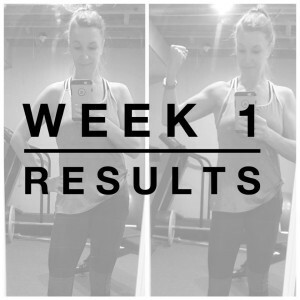 I would like more information about a health/fitness support & accountability group. Previous PostPrevious Plans for the New Year? Next PostNext Fit for February! *Take a Leap this year and save $70-$95!